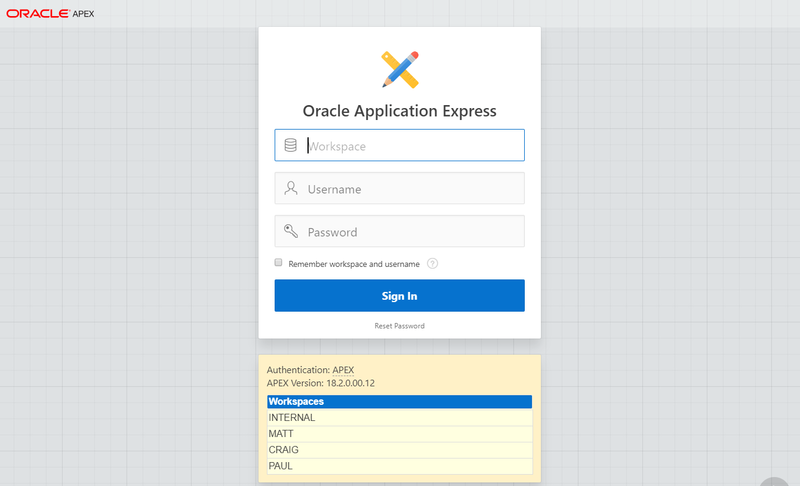 Ever logged in to an APEX Workspace using a page that looked like this…? 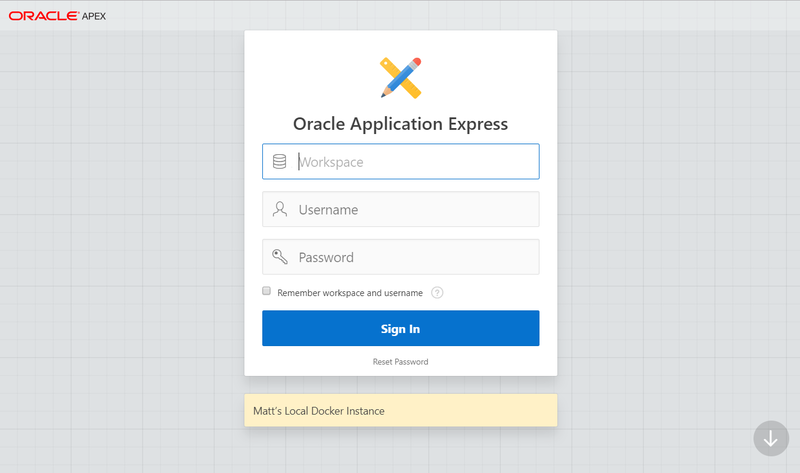 Well this is the login page now presented to me when I log in to my local version of APEX running on a Docker instance of my laptop. But why would I do such a thing? And what’s the purpose of the pineapples? 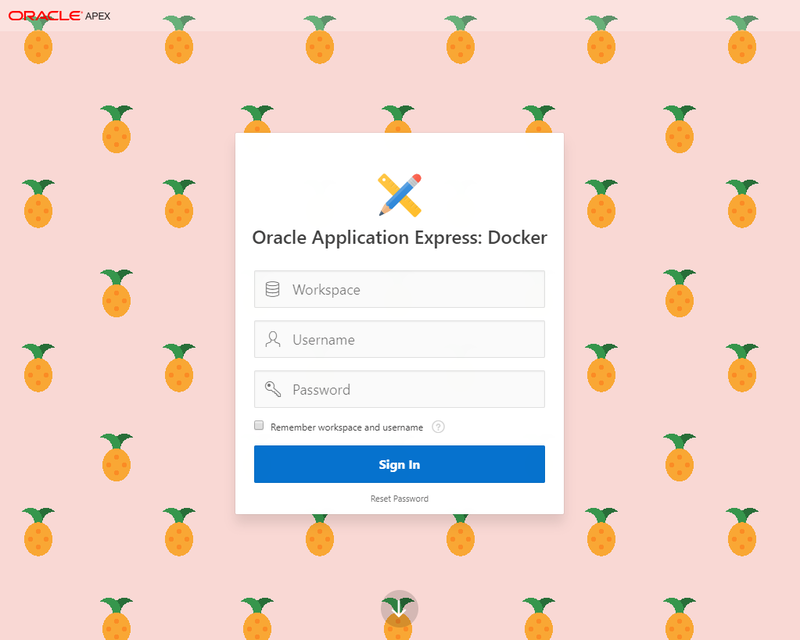 The pineapples only demonstrate that is possible to modify the APEX Workspace login page through CSS (in this case) and therefore you can modify layout objects such as the background images or colours to emphasise which environment you are logging in to. For example, a Green background for development and a Red environment dotted with warning triangles for production (although you’d be most likely using a Runtime installation for Production) . However, because the Define Login Message box supports full HTML content which is then rendered on the Workspace Login Page… then this is where to magic happens. You can customise the login page by editing the Define Login Message box and adding <STYLE> tags (for CSS) and <SCRIPT> tags (for JS) which will then render on the page. Here are two simple examples of the Development/Green and Production/Red themes I created in a few minutes. Don’t worry, all these themes are downloadable at the end of this blog. Whilst massively convenient to select from a table, the only downside of this approach is that I don’t have a connection to the server and therefore this message is static and cannot dynamically adapt. 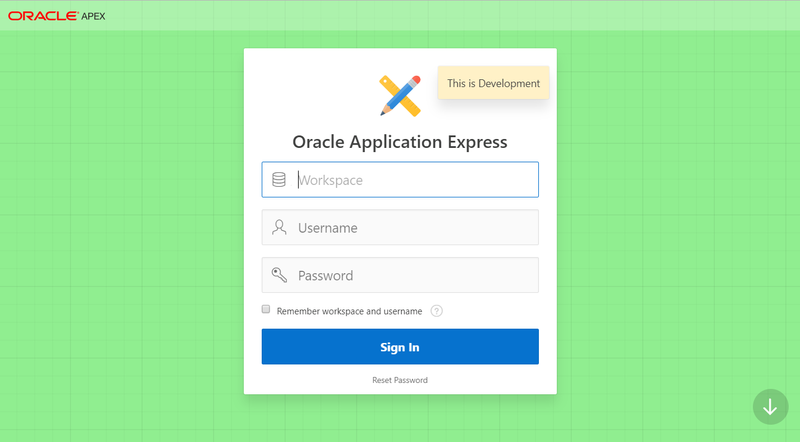 For example, if I were ever to upgrade APEX, change the authentication or add a workspace then the Define Login Message will need to be manually updated or even… scripted. The workspace selector table above is what we typically have at Explorer since we have dozens of APEX Instances, hundreds of workspaces and all sorts of Workspace Authentication Schemes. We also have a development team which works on these environments; each with a unique login. 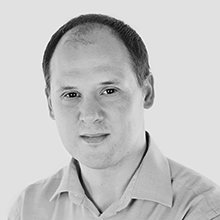 On this scale, we script the Instance configuration, which contains several settings to customise the Instance to a configuration which suits our needs. This includes a fetch of the active workspaces and generation of the table above. All this is set within the Login Message. A final observation is that the Login Message Box is limited to 4000 characters. This is fine for the themes described in this blog, however the Workspace Table approach would max out at about 20 rows. 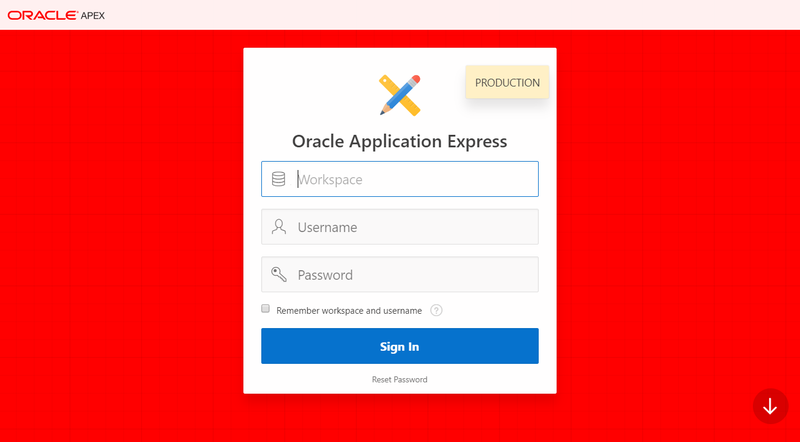 Therefore, we typically show to most recent ones at the top of the table and add a message in the final row, typically ‘…and x more workspaces’. DVD Bouncing Logo – only joking!